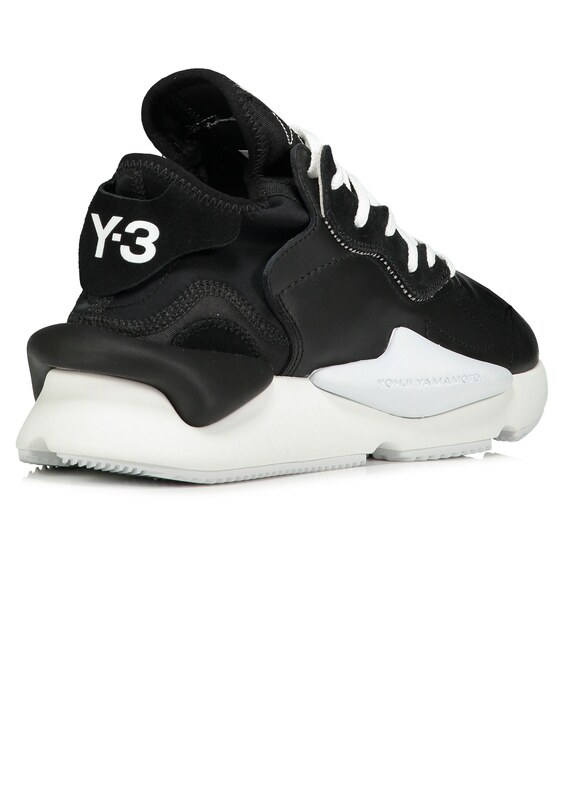 A running silhouette pulled from the archives, Y3 returns with the progressive Kaiwa. 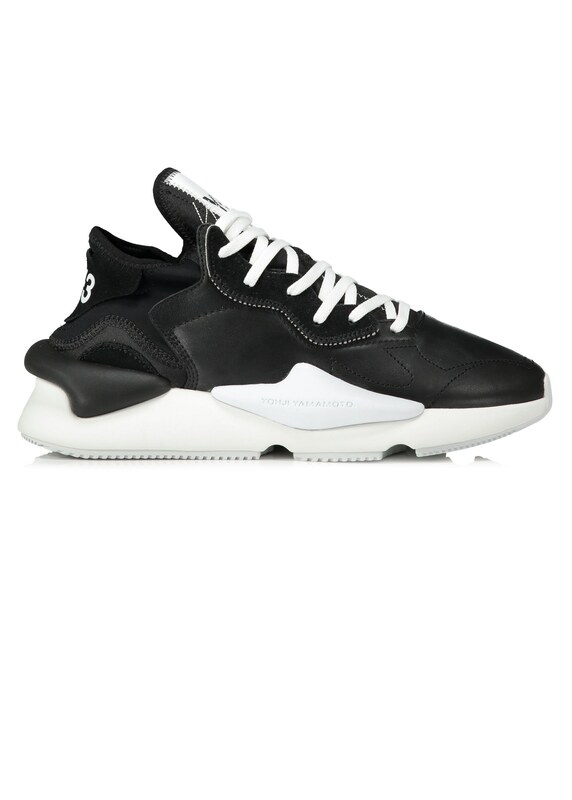 Aesthetically dynamic with a minimalist design philosophy to a pioneering sport style the Kaiwa is coated with a sleek leather upper accented by a subtle suede heel. 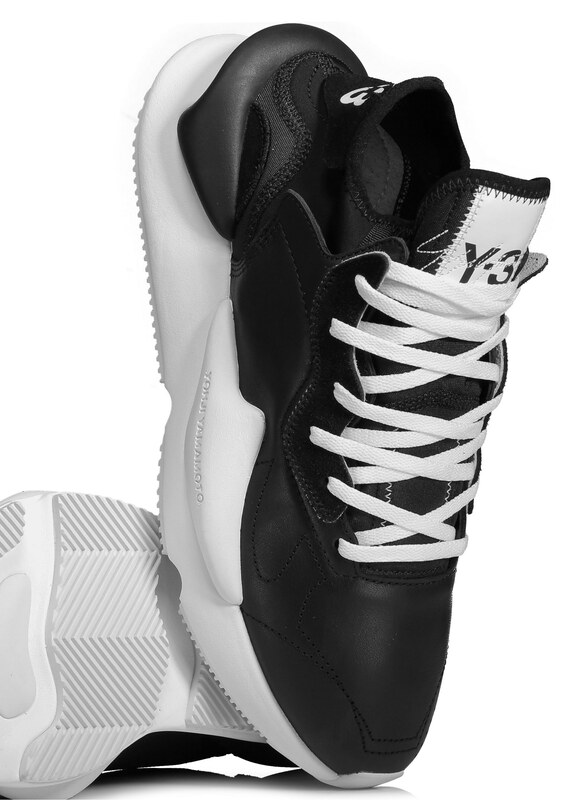 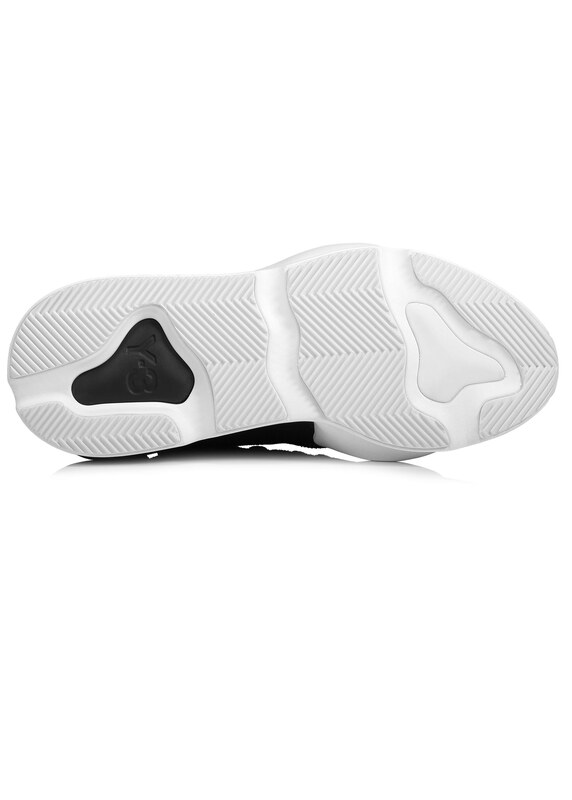 A large Y-3 stamp logo adorns the tongue and also features printed on the heel. 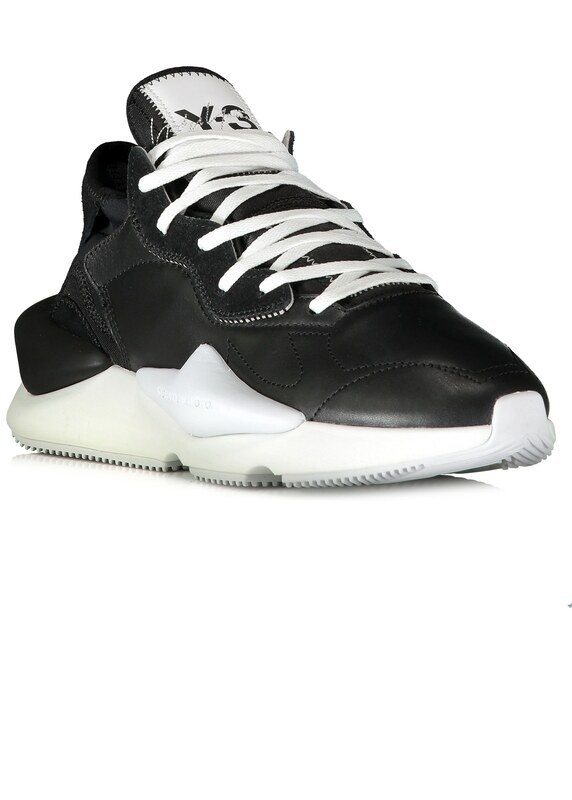 EVA midsoles, with Yohji Yamamoto wordmark, supplies comfort of movement whist a rubber outsole provides expert grip.